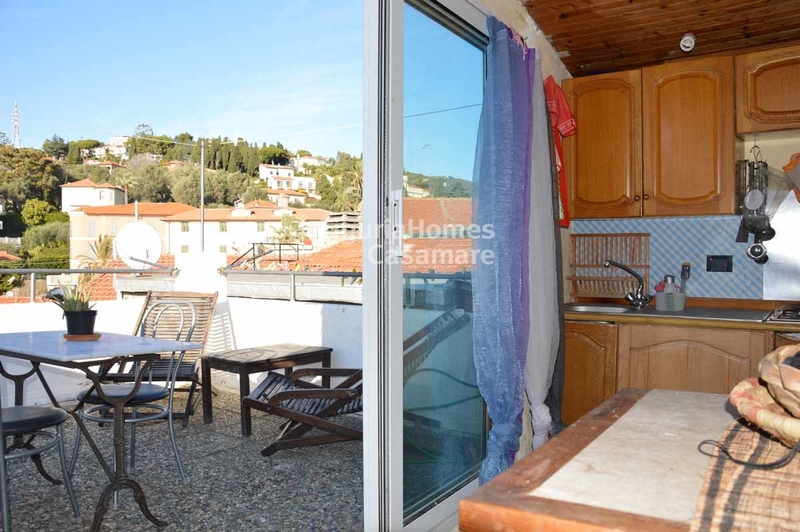 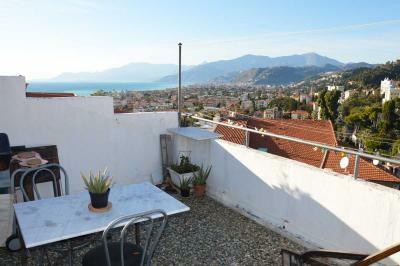 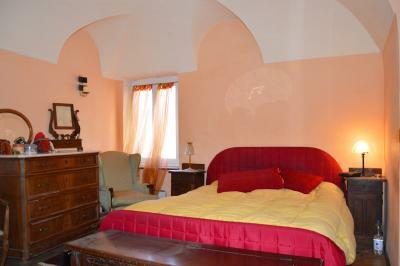 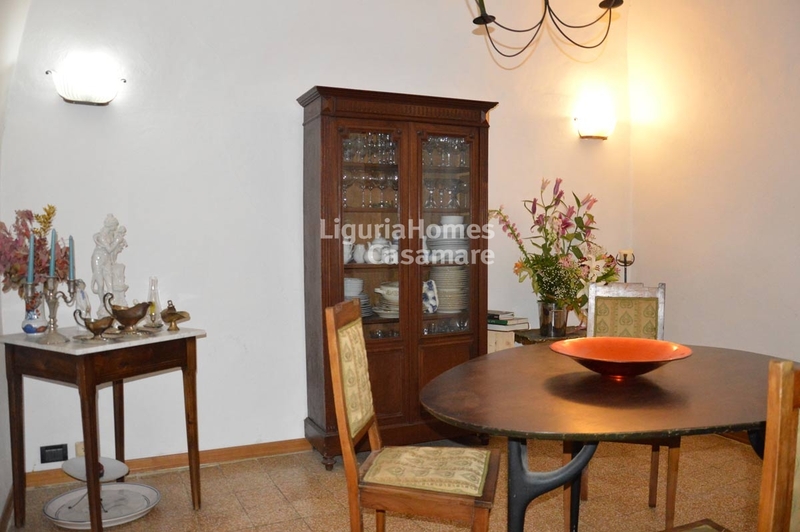 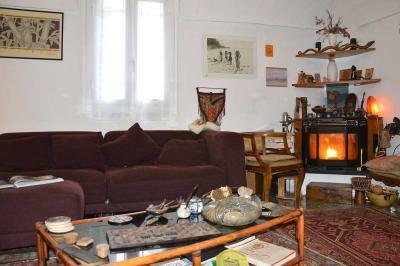 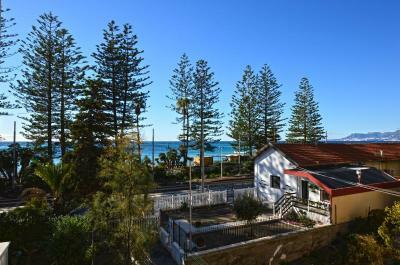 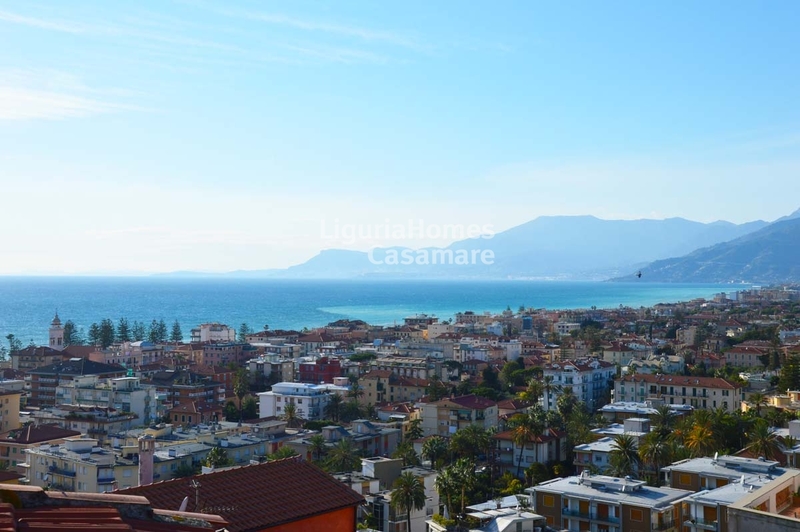 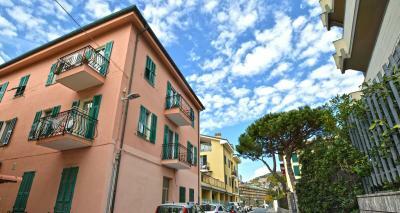 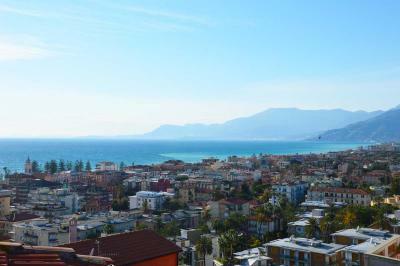 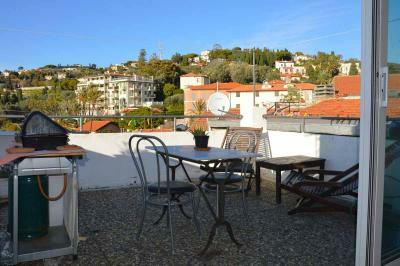 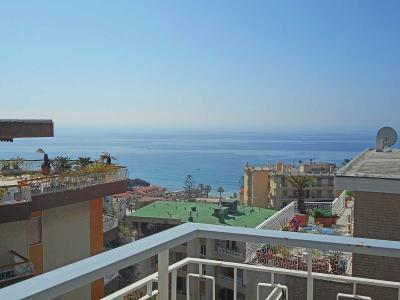 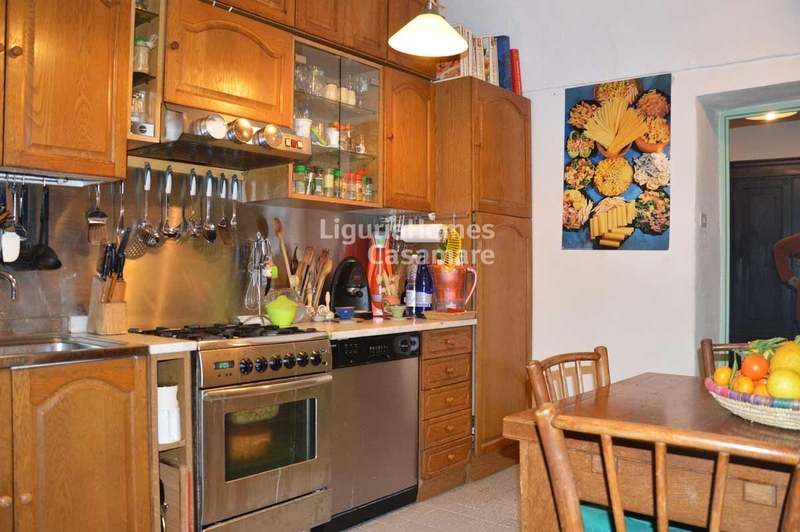 Bordighera panoramic Apartment with terrace. 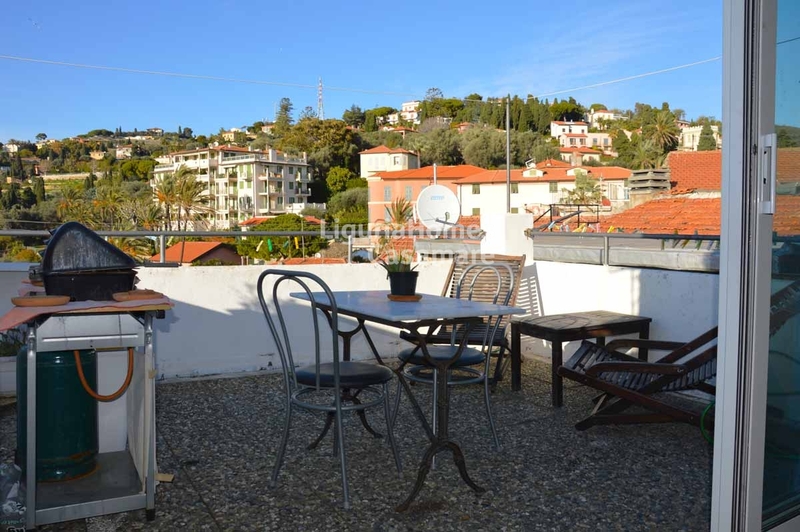 In the heart of the historical center of Bordighera, this Apartment is set over 3 floors and enjoys a wonderful panoramic terrace overlooking the sea and the French capes. 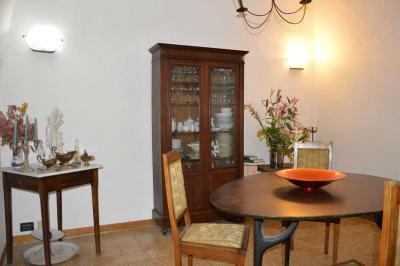 First floor: entrance, living room, dining room, kitchen and a bathroom. Forth floor: a summer kitchen with floor to ceiling windows faced on the sunny terrace with wonderful panoramic sea view.